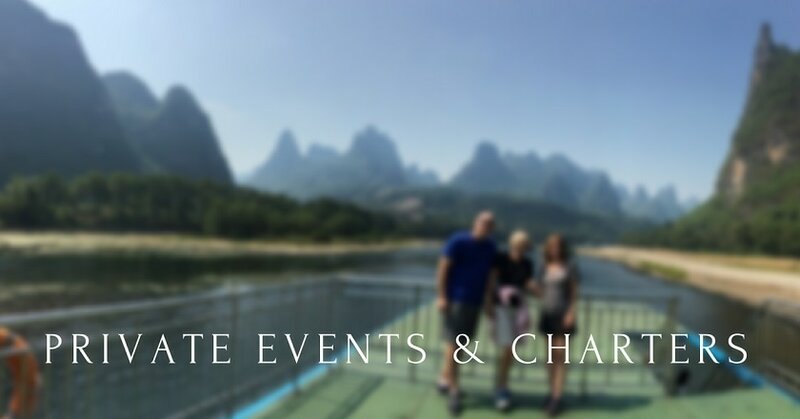 Are you traveling in a large group and are considering chartering a boat for the Li River Cruise experience as opposed to joining others onboard? 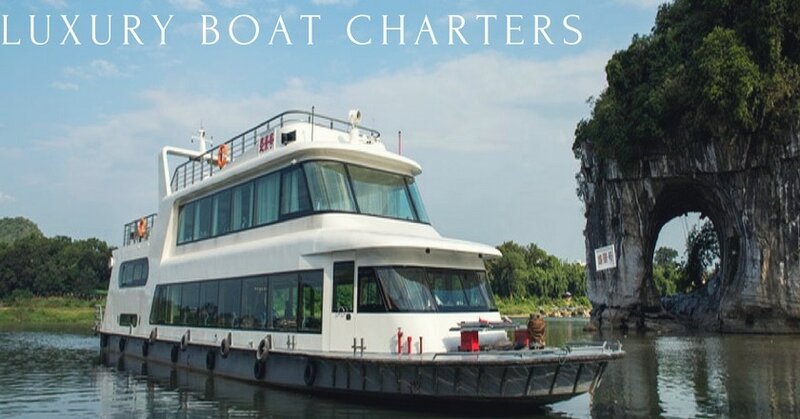 With a range of luxury boats available to charter - we can provide the ideal boat cruise with our Li River luxury boat charters. ​Don’t just charter a cruise but also host a legendary event! Whether it be a wedding, corporate adventure or more, people will be speaking about it for years to come! When you charter a Li River Cruise your guests will be treated in style with food, drinks and incredible views along the Li River.